Portion Control, The Key to Weight Loss! Learning balance and moderation is key when changing your nutrition habits and lifestyle. Eating a balanced diet containing a diverse array of nutritious foods is imperative to weight loss and good health with proper portion control. But with America’s distorted perception of what a balanced diet is and what an acceptable portion size looks like it can be confusing to determine how much is too much. As humans, we respond and react the most with the use of visuals. Most of us process information based on what we see. That’s why visual aids like “MyPlate” and the food pyramid have been extremely successful on a national level. So, the best way to determine what portion control looks like is to learn these simple visual cues that you can use at home, at restaurants, even at a party. Protein: Such as chicken, beef, eggs, and turkey. Size and thickness of your palm. Starchy Carbs: Such as rice, pasta, potatoes and yams. 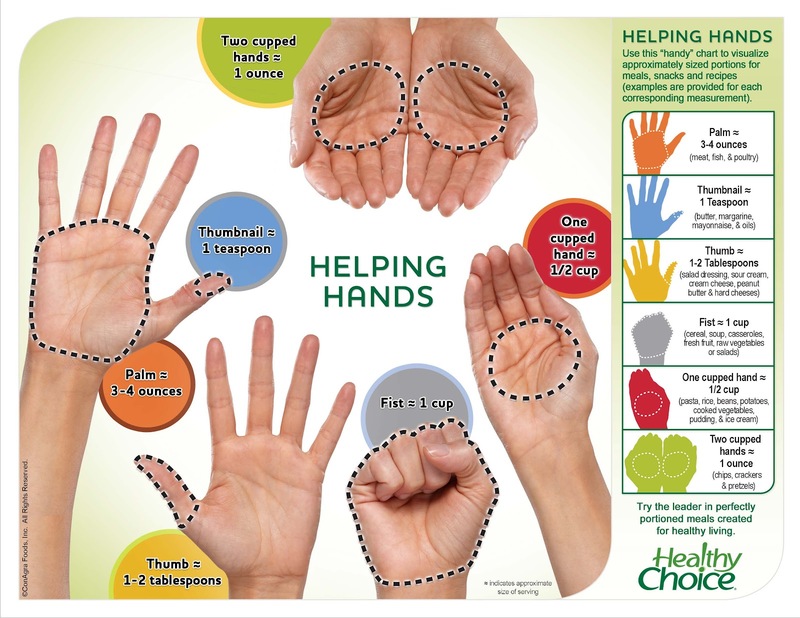 Size of your closed fist. Fibrous Carbs: Such as broccoli, mixed greens, squash and spinach. Fats: Such as avocado, olive oil, and raw almonds. Once you have the visual cues down it will become easier to measure out food for the week after you’ve done your grocery shopping and you’re in the meal prepping stage. When measuring out portions it doesn’t have to be perfect, unless you’re measuring something high in calories, like peanut butter. Measuring and packaging your food for the week will do wonders in helping you attain your goals whether it’s weight loss, weight maintenance, or muscle gains. Eating from the right size dishes and buying containers to match the proportions will make portion control a lot more attainable. For example, when having a bowl of cereal, have it in a small bowl or a coffee mug to avoid overeating. Cereal is a huge culprit when it comes to overeating, partly because of how big bowls have gotten. Being aware of how big the dish is that your meal is being served on will help you determine how much of your meal you should be eating. If you have large dishes at home it might be time to consider downgrading. Okay, you all are probably thinking the same thing “If it was that darn easy to practice portion control every meal I’d be living the life and wouldn’t be reading this!” Portion control is all about winning the mental game. 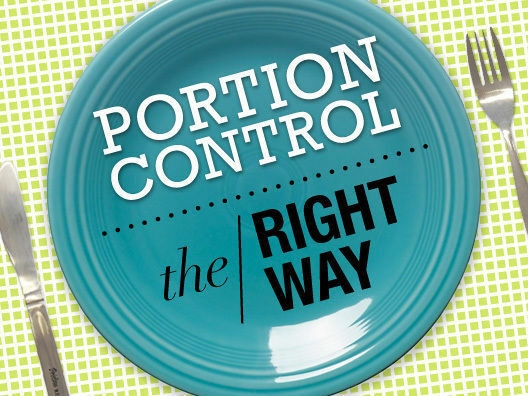 Portion control isn’t easy, but sometimes “easy” isn’t what’s best for us. But, knowing your limitations with food can become easier by using visual aids, measuring out your food for the week, using smaller dishes/lunchboxes & staying mentally strong.